Days are shorter and temperatures are colder. There is no way to avoid it. Winter is on its way. No doubt you’ll be counting on your home to keep you safe and warm during the darkest months. You will, quite literally, want a reliable roof over your head. But those colder conditions serve a serious threat to your home. Luckily, there are steps you can take now to prepare your roof for the upcoming weather. If you can’t perform these tasks, make sure to utilize a professional roofing contractor. The first big winds and rains tend to rustle remaining leaves and tree debris, where they invariably will find their way onto your roof and inside your gutters. This will create a clog in the downspouts. The excess rainwater can overflow into your gutters, then flow back onto and possibly damage your roof. The added weight of the wet leaves and water could also cause your gutters to pull loose from the anchor point or collapse. Be sure to give all that rainwater a safe and unobstructed place to go – preferably three or more feet away from your home’s foundation. 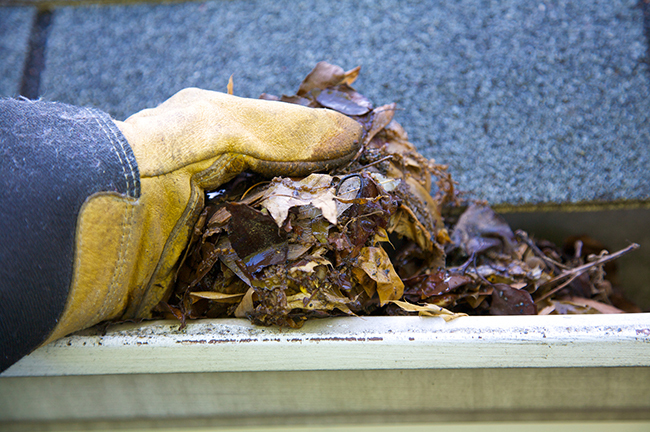 It’s also important to remove leaves, pine needles, and other debris from the surface of your roof too. Even small bits of debris will hold moisture and possibly rot or mold, which will break down your roofing material. Scan the surface of your roof for missing shingles. Also look for shingles that have cracked, curled or frayed edges. You also want to keep your eyes peeled for damaged flashing around vent stacks, chimneys, and skylights. These areas are the usual suspects when you have a leak. Water spots on your ceiling and walls are not so great signs you have a leaky roof. Even small leaks can lead to big problems if not taken care of, so if you don’t want mold or rotted insulation in your home, act on the warning signs at first sight. It is possible to perform some simple shingle and flashing replacements yourself, but it’s important to note that you should never put yourself in danger just to save a few bucks. It is always best to hire a professional. There is only so much you can do yourself to prep your roof for the winter. If a problem arises that you can’t effectively fix, save time and headaches by calling in the pros. Trained eyes can often spot problems more easily, and these problems can often be fixed on the spot. It’s easy to find someone you can trust that’s also verified by others. Prevention is often better than a cure; so ensuring these things are all in place before winter begins is best. It could even prevent a serious problem to ever occur. 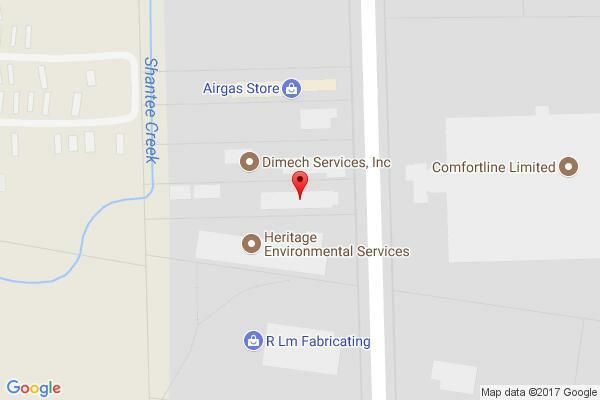 Need a roofing evaluation or repair? Contact the home improvement professionals at All-Nu Construction. Call us at (419) 242-5568.